I feel like worst is a little harsh. I mean there are ones that I am just not a fan of or ones that were redone, and others that are nowhere near as pretty as other versions of the covers – and that’s what I want to focus on. Although I think the UK cover is really pretty, it just pales in comparison to the US cover which I consider to be absolutely gorgeous and so incredibly detailed. I’m obsessed with the gorgeousness of the US version of the cover – the black and gold is just stunning. The UK version with the girl just seems like a trashy romance cover. This version just looks so juvenile and probably would keep a lot of people away from this fantastic book. 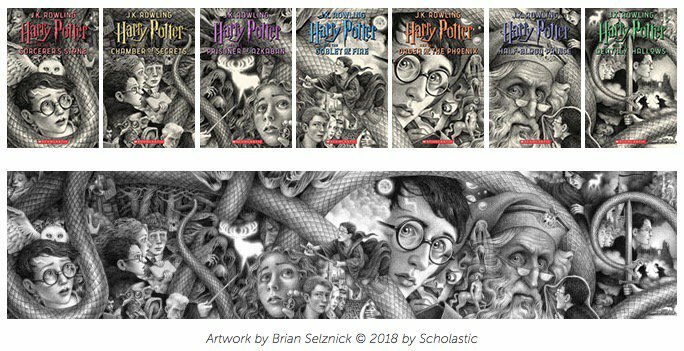 I’m just not sure what to think about these… poor Harry looks like he has a snake noose around his neck, Dumbledore is grumpy, Hermione is.. not Hermione, and there is just too much going on. 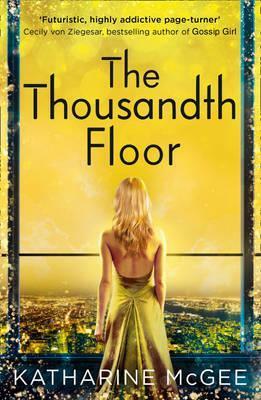 Do you love any of the covers that I just thought were less than appealing? Any ones that you think are the worst that I forgot? Let me know in the comments! Hahaha yes you are right about Harry Potter and also the UK cover of Everless! Oh dear goodness that My Lady Jane cover is horrible!! !